You might be aware of the specifications that you need to check before buying a new Gimbal for your drone camera. So now it is time to go through a review discussing major features of top gimbal devices available in market. 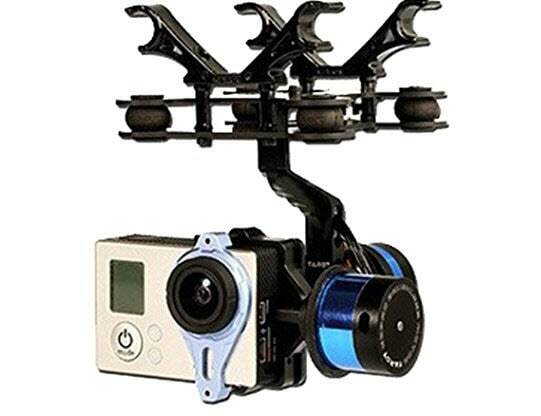 This article is going to cover top 7 recommendations and most of these gimbals are compatible with your GoPro action camera. 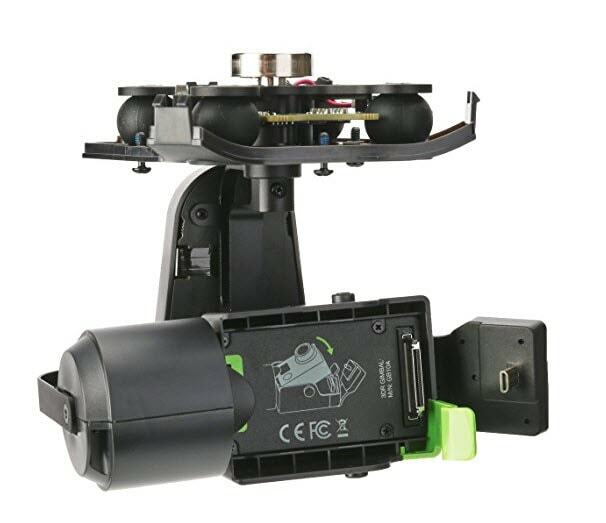 The list is divided into two sections: 2 Axis type Gimbals and 3 Axis type Gimbals. It will help you to pick the best one for your needs. 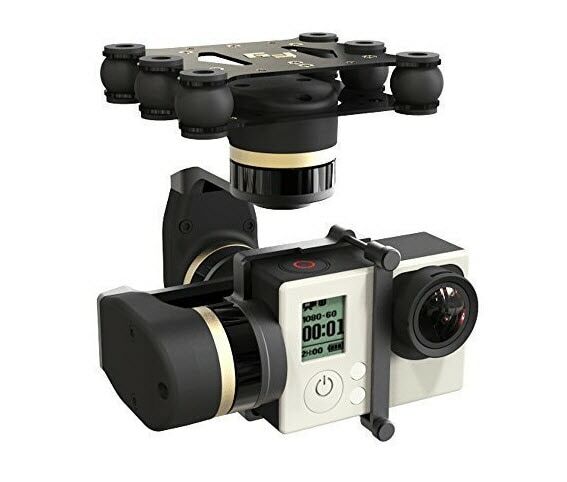 It is well known as one of the most stylish and durable gimbal unit that works perfectly with GoPro cameras and can be connected to wide range of quadcopters. 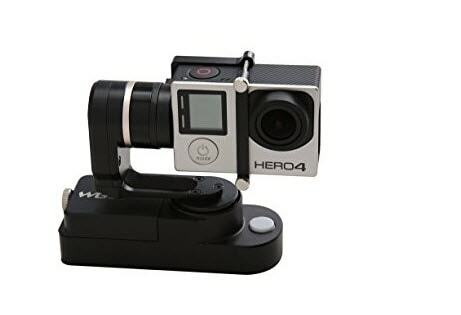 The supported camera list includes GoPro Hero 4 and Hero 3 whereas few popular Sony cameras are also included. This Gimbal is callable enough to handle camera even during tough flight hours so that you can capture all adventures with higher stability. Easy to use with highly durable construction. They support aerial photography with super stability. Capable enough to work with iLook/ Sony Cameras/ GoPro Hero 3/ iLook+ etc. Works perfectly with drone size falling between 350 range and above this. It supports video aux type output. Extends support to initial pitch angle and provides motor drive side type short circuit protection. Here is one more advanced Gimbal unit for your needs that can serve with impressive video stability even during high speed flights. It is well recognised for its small size, high precision, easy installation lightweight and higher stability range. It can work perfectly with almost all drone units and popular GoPro camera devices. It supports aux output for GoPro Hero 3 unit. Works perfectly with motor drive type end short circuit protection. It also supports custom initial pitch angles. This Gimbal is popularly used for aerial photography, TV productions and for film making. This advanced wearable gimbal is designed to work effectively with GoPro Hero 4, 3 and 3+. It’s simple structure and high durability offers noise free videos with high stability even during faster motion of drones. There is no doubt to say that Feiyu have designed impressive unit in terms of quality, design and cost too. It is suitable for aerial photography needs due to its compact and wearable design. This gimbal can be easily connected to selfie sticks, bikes and on helmets. Feiyu can make best adjustments for camera support with its classic configuration. 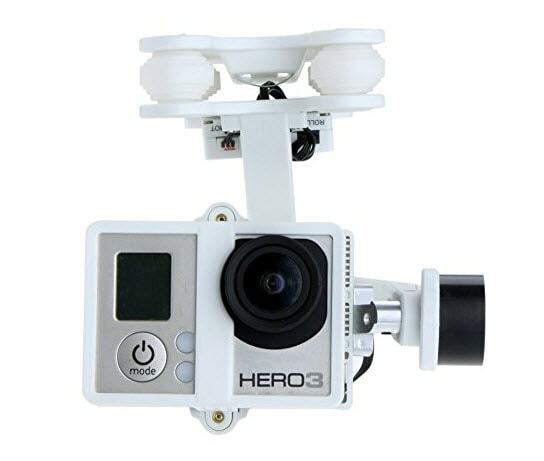 It offers full 360 degree rotation for all three axis and offers unrestricted movements with 4 directional control stick that assists in fast and convenient camera angle adjustments. It is shock resistant and waterproof. 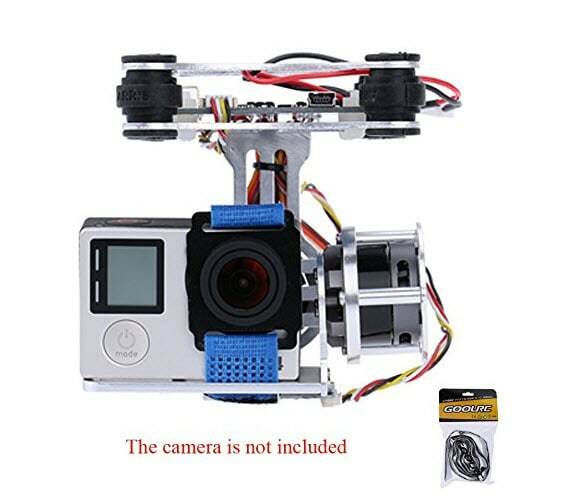 This simple, lightweight yet power Gimbal unit is compatible with GoPro Hero 4 and 3. You need to install this gimbal on your drone unit after installing the camera unit so that accurate stability adjustments can be followed. This 2 axis type gimbal makes aerial photography much easier. Comes with brushless motor direct drive and structure is designed with high quality CNC aluminum alloy. It supports easy adjustments during flights and the anti vibration type rubber balls make it more stable. It ensures smooth operation during all flights. This gimbal is designed with controlled angle accuracy tilt so that all flights can stay under control. Most of the filmmakers prefer to work with this Gimbal as it ensures them quality shooting results even when they are using adventurous flight movements. This gimbal is preferably designed to work with DJI Phantom camera models but it also extends support to GoPro Hero 4, 3 and 3+. It ensures perfect results even during canting, tilting as well as penning. Zenmuse works to keep your videos vibration free with perfect in air balance. The rotation range tilt axis control goes up to -130 to +45 degrees. Here is an advanced brushless gimbal unit for drone lovers. 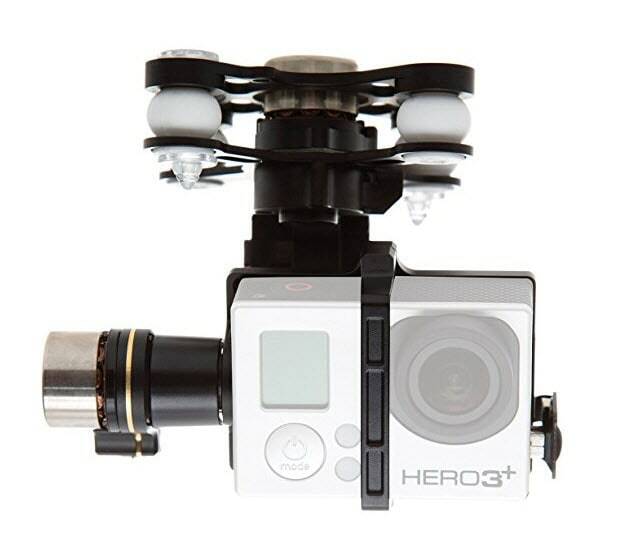 It offers compatibility with DJI Phantom 2, GoPro Hero 4 and Hero 3+. It offers so many incredible features with easy installation and control options so you can easily adjust your footage to higher stability level. It works with 6 anti vibration rubber bolt arrangement and ensures classic stability in air. Offers static as well as motion attitude tracking accuracy so that flights can be adjusted to best results. Its lightweight and portable design ensures quality performance for each and every shot. This 3 Axis type smart drone gombal works perfectly with GoPro devices and ensures classic stability for all recording needs. You will love to capture footage with its highly smooth and fluid HD footage that offers stabilization up to 0.1 degrees of the camera pointing accuracy. It works intelligently with Solo and GoPro controllers so that a fine grain tilt control can be obtained for camera. This gimbal also has ability to remember shots so that they can smoothly processed at later stage. Bets price offer with lots of features and impressive design.